It’s possible to find a good 8 inch tablet under 200 when you know where to look. Make sure you understand a tablet’s specs before buying it as there are a lot of poor quality tablets. To shorten your research time, we have highlighted the five best 8 inch tablets under 200 in 2017. The best 8 inch tablet under 200 partially depends on what you use it for. We have included a variety of tablets, so you can find one suitable for your needs. 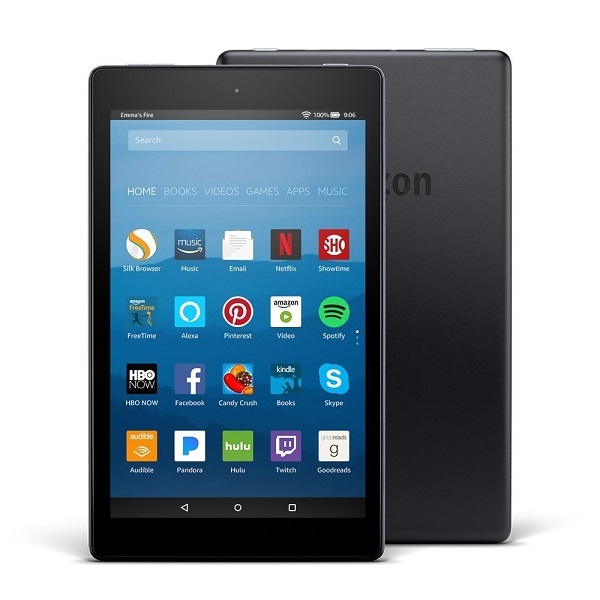 The Amazon Fire HD 8 is one of the best 8 inch tablet under 200 with good performance. It’s equipped with a 1.3Ghz quad-processor, making it a fairly responsive tablet. The tablet has a 1280 x 800 LCD IPS screen. Most users are satisfied with the screen, although critics point out it reflects ambient lighting. The tablet has a long battery life of 12 hours, good speaker quality, and Alexa capabilities. Downsides of this product include poor camera quality and lockscreen adverts. 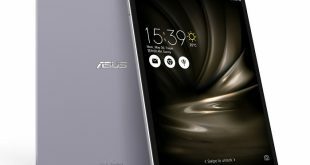 In contrast to most budget tablets, the ASUS Zenpad S 8.0 Z580C-B1-BK is made of metal and plastic. 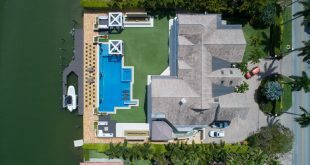 Many have praised its stylish, high quality design. 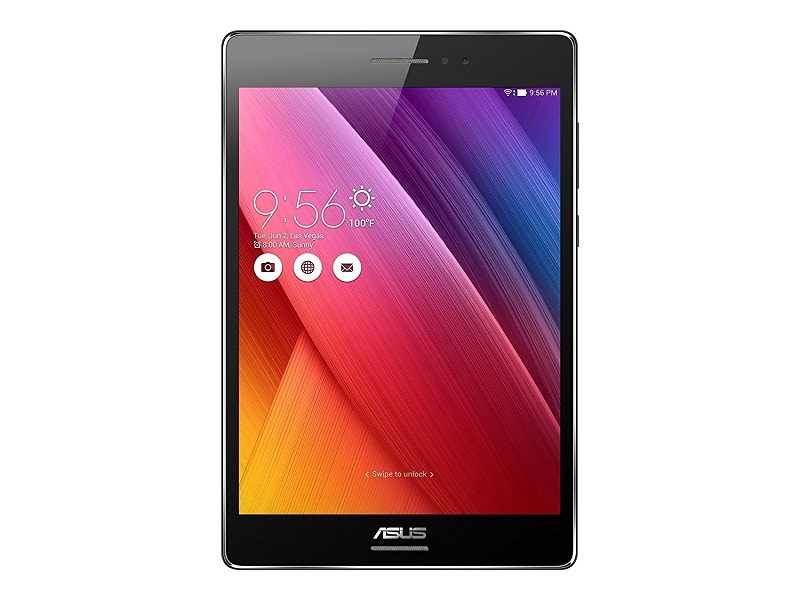 The ASUS Zenpad S 8.0 Z580C-B1-BK is the best 8 inch tablet under 200 with a compact design. It’s only 0.27″ thick and 7 oz. Another standout feature of this tablet is the 2,048 x 1,536-pixel resolution LCD screen. Few budget tablets have such a good screen. The viewing angles are wide, and it’s bright enough to use outdoors. One of the drawbacks of ASUS Zenpad S 8.0 Z580C-B1-BK is low performance and battery life. The best 8 inch tablet under 200 based on battery life is the Lenovo Yoga Tab 3 – 8-inch. 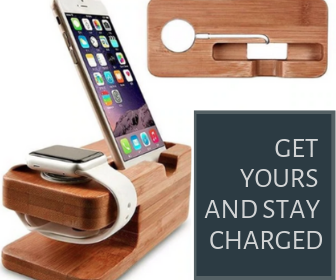 It lasts a good 15 hours before it needs charging, even if you’re using it to watch videos. 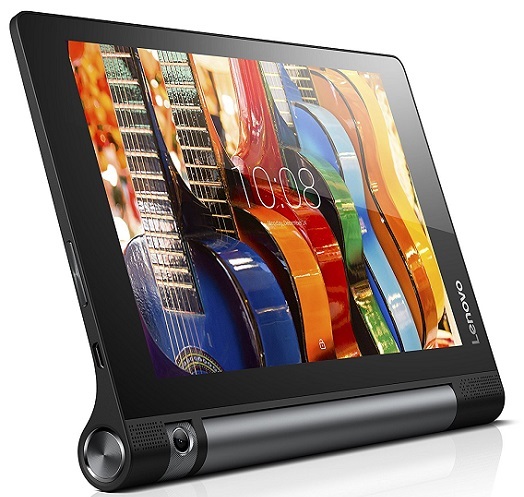 Because the tablet was designed for multimedia use, it features dual front-facing speakers. The front of the tablet is glossy, whereas the back is textured. This makes it easier to hold without it slipping out of your hand. 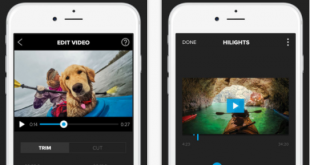 Another helpful feature is the kickstand that pops out at the press of a button. You can lay the tablet at a 90 degree angle with the kickstand. The stand can also be rotated 160 degrees. You’ll notice a hole, which is for hanging the tablet on the wall if you desire. The downside of the Lenovo Yoga Tab 3 is lackluster performance and heaviness. It’s not suitable for gaming or multitasking. 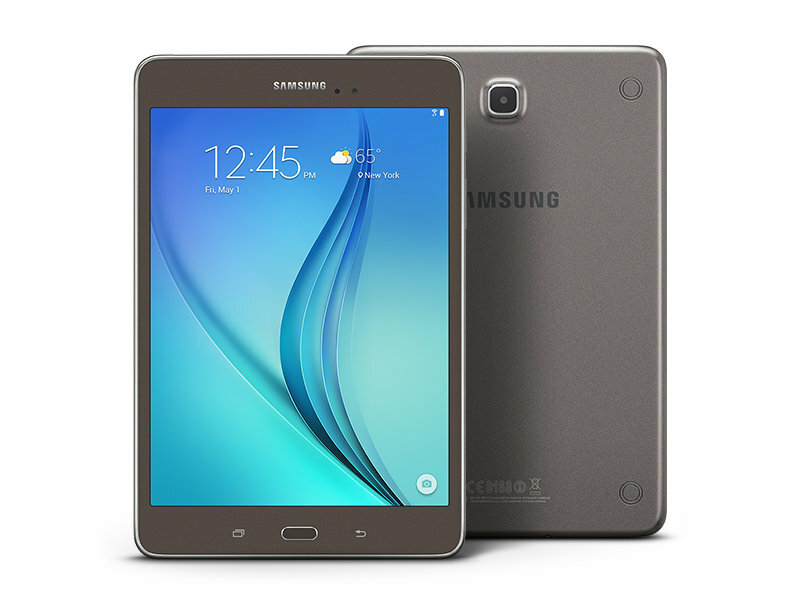 The Samsung Galaxy Tab A is one of the best budget tablets for reliability. It’s a powerful, durable electronic. The tablet uses the latest version of Android and has a user friendly interface. A free subscription to The New York Times, The Economics, and other publications come with the tablet. It also has in-app bonuses for games, such as The Hobbit: Kingdoms and Pac-Man Friends. The Samsung Galaxy Tab A is slim and lightweight. However, it only has one speaker, which decreases the quality of its audio. You will need headphones to watch movies and play games without struggling to hear the audio. Another downside of the Samsung Galaxy Tab A is its 1024 x 768 pixels screen. You won’t have trouble reading on it, but it’s not the best screen either. 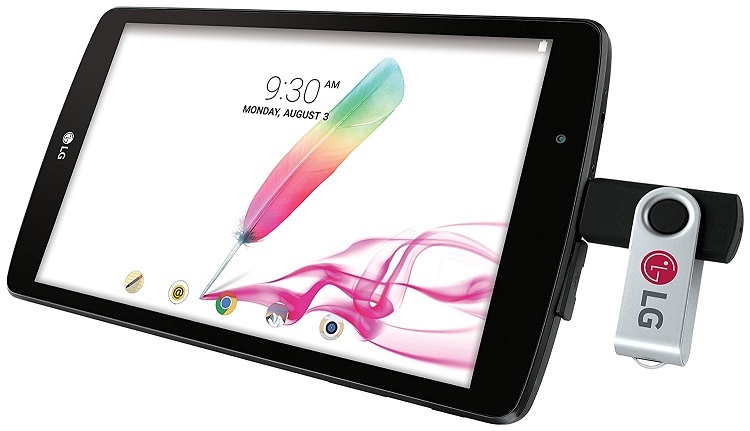 An ideal 8 inch budget tablet for gaming is the LG GPad II. It’s also good for surfing the Internet and occasionally working. Although the tablet only has 16 GB of internal storage, you can expand it. The tablet can support up to a 128GB via microSD card. Multitasking runs smoothly on the tablet with 1 GB of RAM. The LG GPad II also comes with a built-in stylus. You can use the stylus to draw and take hand-written notes. The battery life isn’t too bad at 10 hours. This tablet also features an 8 inch HD IPS display with a resolution of 1280 x 800 pixels. It’s equipped with a 1.2 GHz Snapdragon 400 Quad-Core Chipset, making it good for gaming. Another feature customers like about the LG GPad II is its full-size USB port. The tablet comes with Microsoft Office installed, a great feature for students or professionals who need Word for work. The best 8 inch tablet under 200 depends on what you plan on using it for. We have compiled a versatile list of the best 8 inch tablets under 200. Thus, you’ll able to find the right budget tablet for your needs. 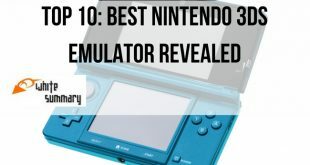 Gamers will find the LG GPad II most suitable from this list. For a good battery life, you should choose the Lenovo Yoga Tab 3. Which 8 inch tab under 200 are you most interested in buying?